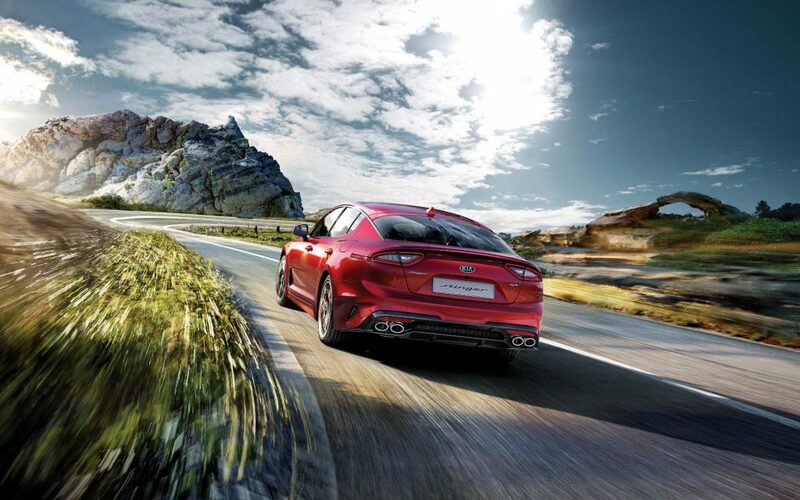 All it takes is a single glance to realise that you’re in the presence of something more than an attractive sports sedan. 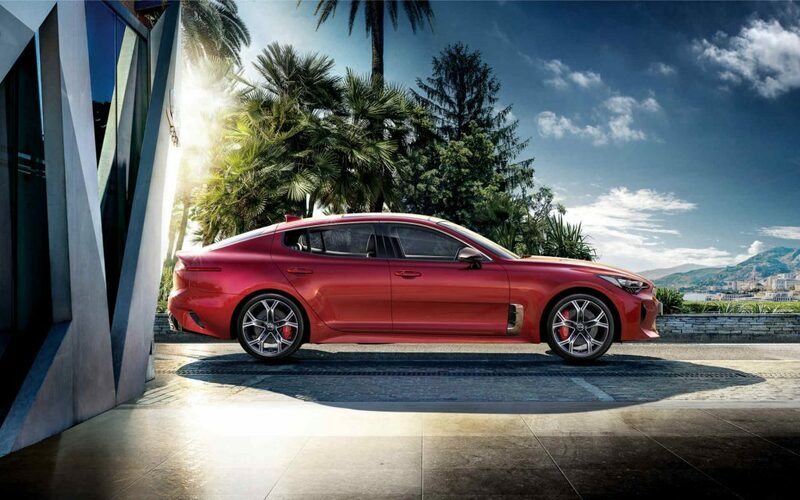 From the wheels and brake callipers to the mirrors, air intakes and the tiger nose grille, the Kia Stinger is a true celebration of rear wheel drive, enriched with high tech prowess. 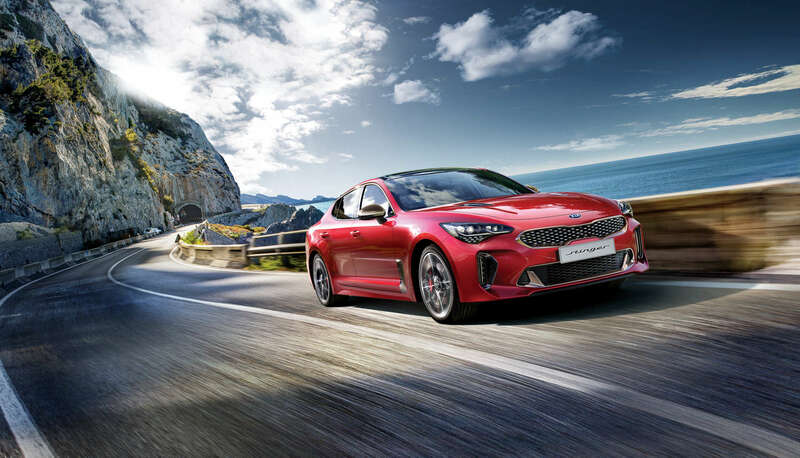 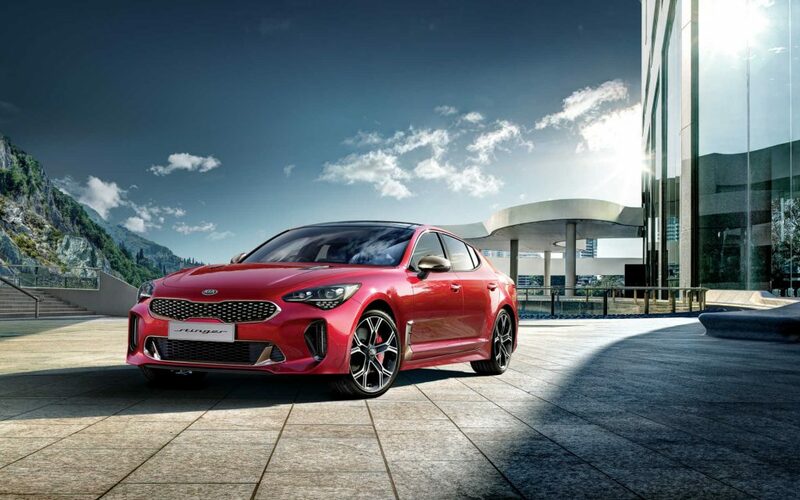 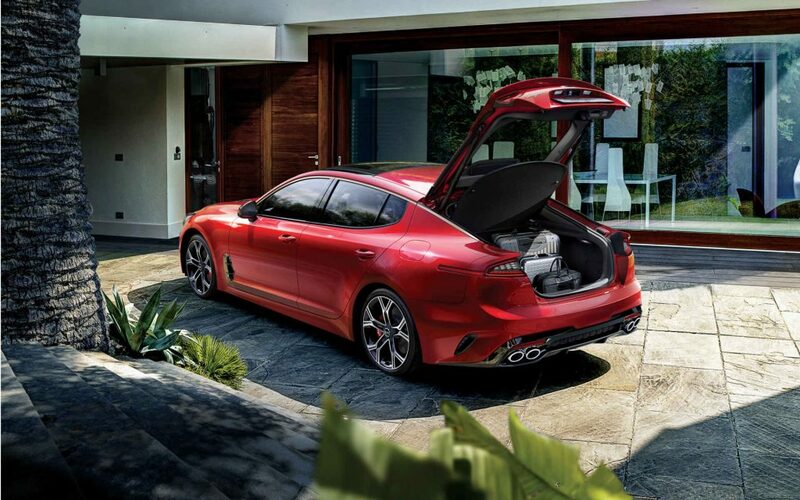 The Kia Stinger features a luxurious driving experience without compromising comfort and accessibility for those long road trips – where the joy of the journey is everything.